It has been a good few months since I last visited Strip to have my IPL hair removal treatment. (Read this blog post about Strip if you want to know more about IPL) After that, to be honest, I've never dealt with my underarm hair properly, simply because I didn't know the right and comfortable way to do it. Sounds gross doesn't it? 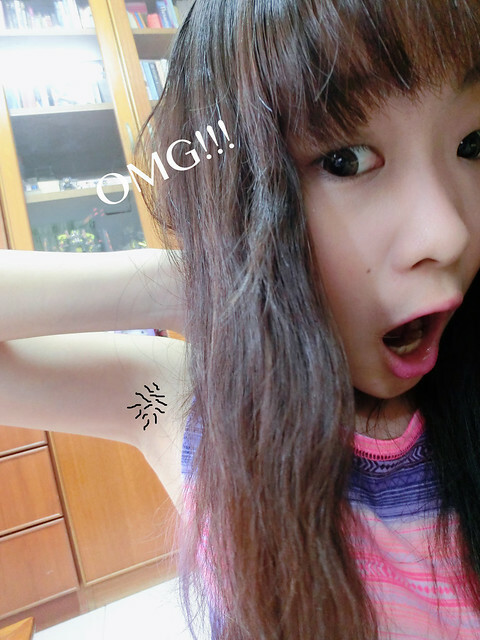 The "oh-so-embarrassed" moment when your armpit hair was being exposed lolol. I wanted to go for a IPL treatment again but it would cost a bomb for me. So I went to google and looked up for other alternatives to remove underarm hair, without having to bear the pain of PLUCKING, and without having to threaten the skin from SHAVING. Then my mum asked: "You don't want plucking and shaving, then what other choices do you want!!!!" Just when I thought I never have to go out anymore all thanks to my armpit hair...... Michelle (founder of Supermodel2u.com) sent me an email which immediately chased my sorrow away. So what's that email about? Basically, the email started off with the introduction of the website. As I entered the website, I was tremendously impressed with the variety of the products ranging from: skin care, hair care to body care. 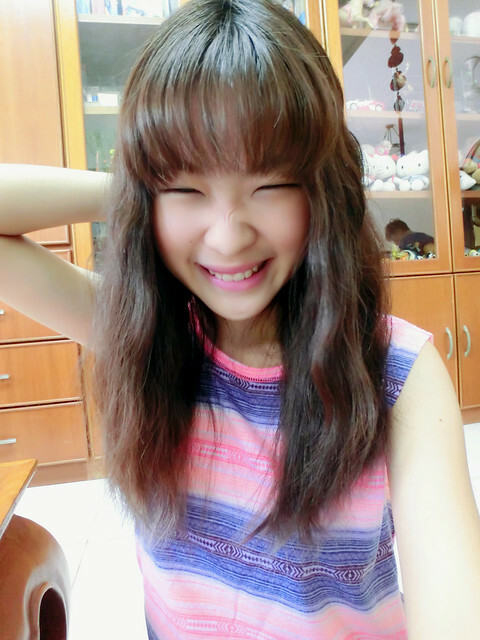 In short, supermodel2u.com is a one-stop destination for every girl!! It's literally a little heaven for me! Anyway, I told Michelle about the problem which has been gnawing at me. After a short session of consultation, she suggested me to use the EMJOI DIVINE EPILATOR. 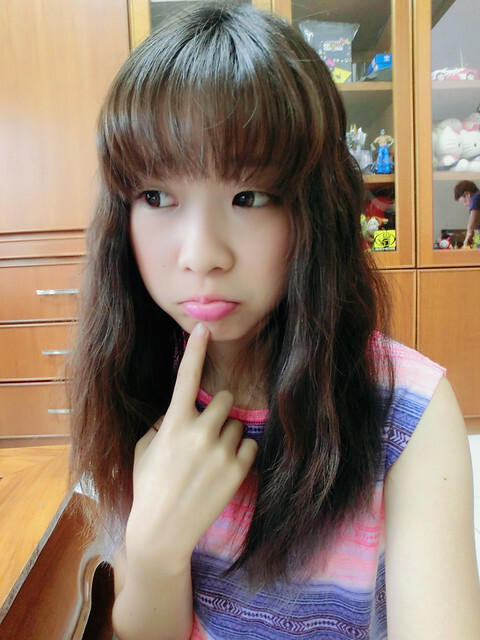 I was like O_O What's that??? Frankly speaking, I've never heard of that epilator before. 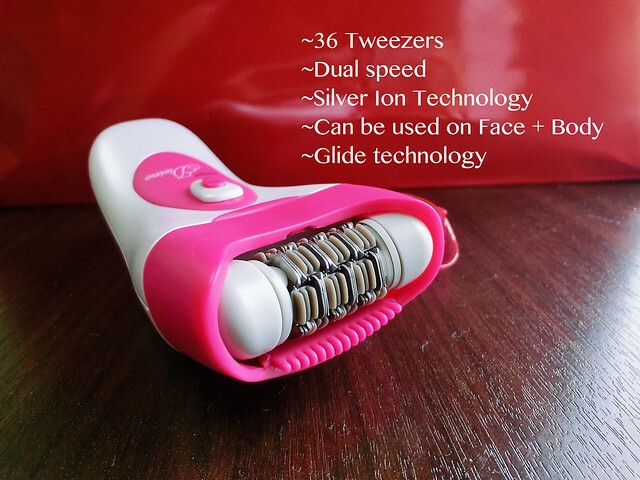 Originated from USA, this epilator can be used on a few parts of our body: Underarm, legs, hands, bikini line and also upper lips! 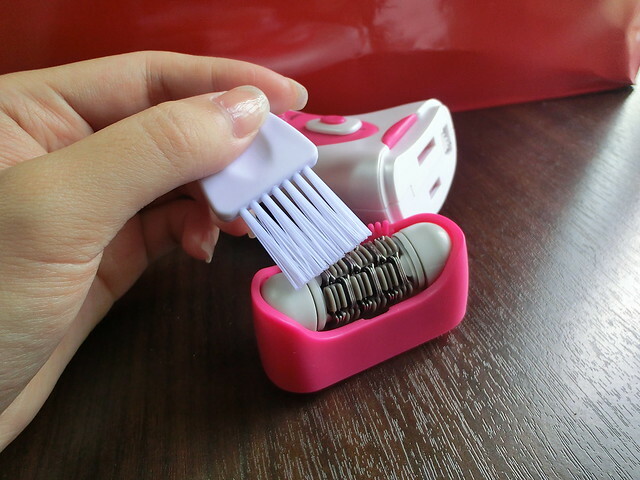 Besides providing antimicrobial protection against bacteria using the silver ion technology, this epilator set also comes with a small cleaning brush for you to clean the section of razors every time after application. It's very user-friendly! Simply glide it over the region of unwanted hair gently, and VOILA! No worries ladies! 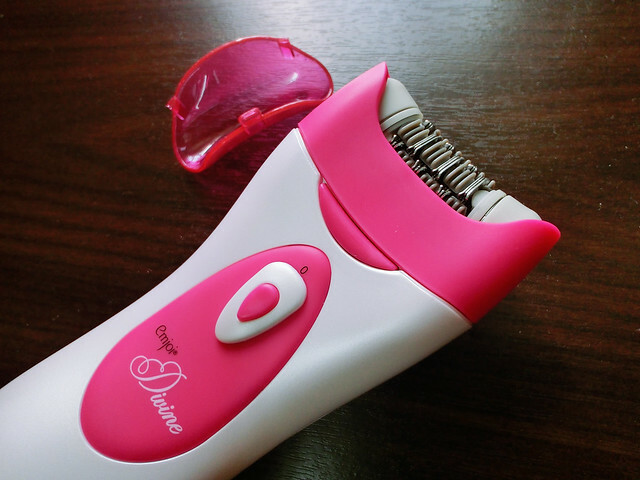 The epilator will NOT cause your skin to roughen like how shaving will do. Removing my underarm hair has never been easier. Most importantly, it's not as painful as the plucking method!! Somehow, for starters, you will feel a slight tickling sensation upon using it but I CAN GUARANTEE that it hurts MUCH LESS compared to PLUCKING. You should definitely get one if you are suffering the problem I previously had! Don't forget to quote "JESSICA" to get RM10 off your total bill upon checkout. Happy shopping loves!